They say all roads lead to Covent Garden, well that’s especially true when you work down the road, as I do! I love a night out and tend to burn the candle bright, at both ends and back again, but you only get one go at life so you might as well enjoy it! I will just have to sleep when I’m old. 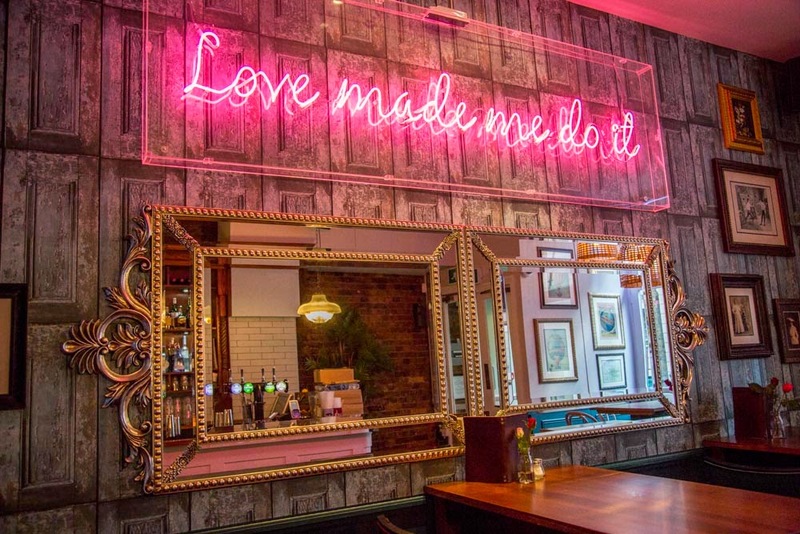 Mabel’s opened in March and is inspired by the beautiful things in life that make us feel good. 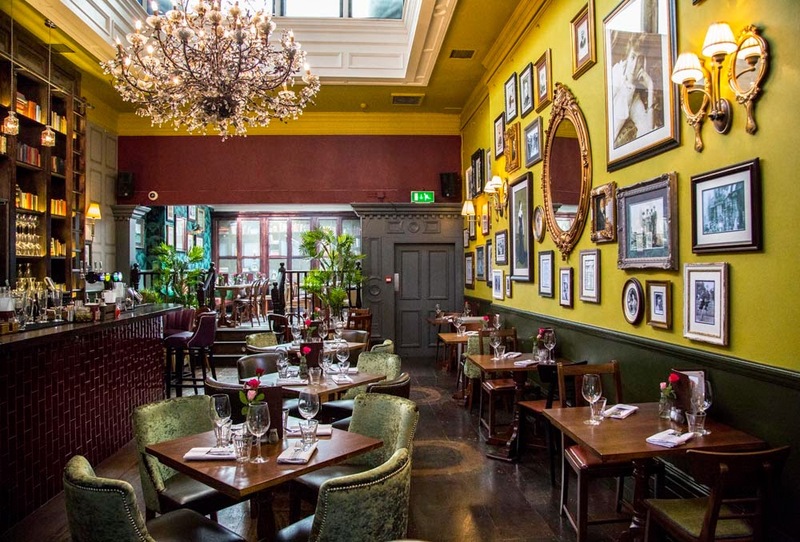 The decor is amazing, they have somehow managed to theme each room, put a mish mash of styles, colours and different types of chandeliers into each space to convey an amazingly sophisticated, elegant but somehow cosy vibe. The waiters wear shirts and braces and the bar is surrounded by a bookcase with ladders in a very beauty and the beast meets Harry Potter way. 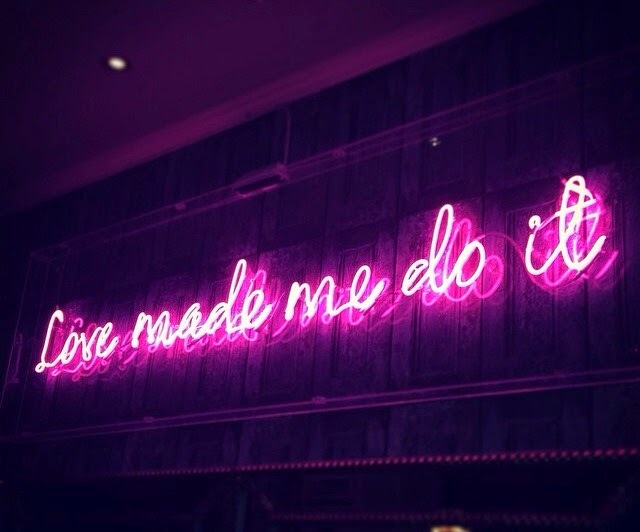 Mabel’s is a brilliant new venue to go out with the girls, share brunch with your man or dance till your heart skips a beat and do it all again tomorrow. It’s a bar, restaurant and club which could leave it all looking a bit ‘samey’ but as you can see all of the separate areas have different styles and themes of decor so it doesn’t feel that way at all. I wish my house had some of the cool items from the bar like the chandelier, neon sign and some of the pictures. I went for after work drinks with a friend who had a guest list invitation, we sipped on fabulous mojitos and munched on hand made pizzettas while we chatted and caught up on some rather eyebrow raising gossip. 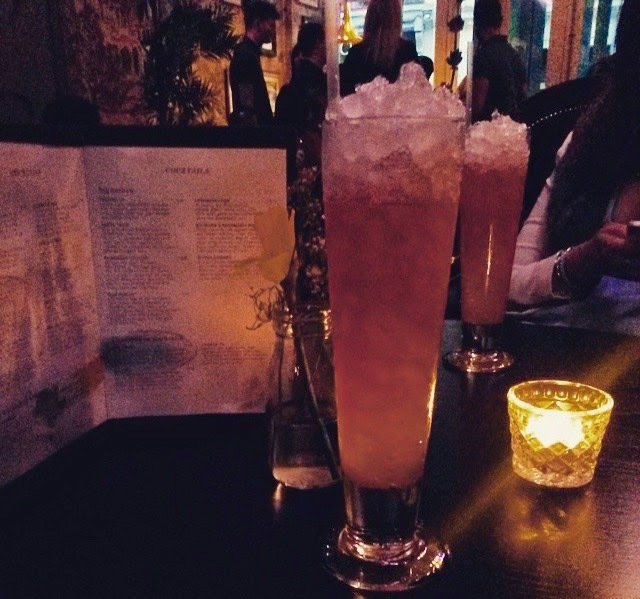 The food is fresh and tasty and the cocktails are perfectly balanced to pack a punch without being too strong. Some food that looked amazing on other people’s tables was their cheese and charcuterie board and the figs with honey yogurt dressing, as we were just having drinks and bar foods I couldn’t order any, so hopefully next time as they looked so good. 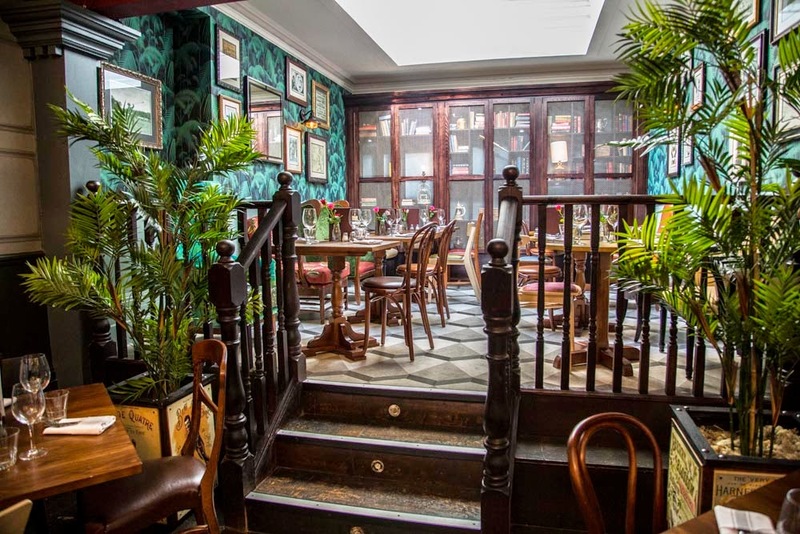 I will definitely be back here over the summer, for the quality of food and drink, the decor and the great service coupled with the location, being so close to work and near Charing Cross station makes it so easy to get home.